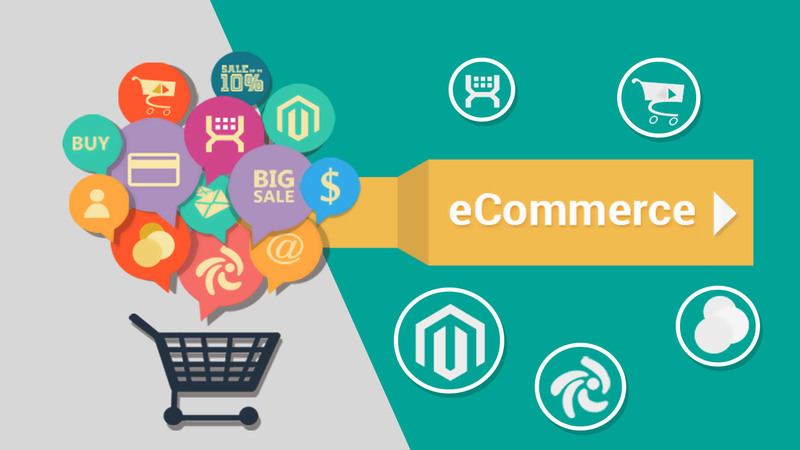 Importance of Multimedia in E-Commerce – Text is the most commonly used media for communication. It is widely used for communication of education, information, entertainment and many more through books, newspaper, and magazines. Use of photography and pictures improves the presentation of a text. This improvement is brought through multimedia which is a combination of different media such as text, sound, video, graphics, animation and many more. Use of computers had made the presentations of multimedia very easy now. Multimedia is a fast growing technology and is widely used for business world also. The hardware and software used for making multimedia projects are known as multimedia platform. By using Microsoft Power Point, Word Processor, Lotus and many more, can develop professional multimedia projects. Since the multimedia is a tool to enhance the level of communication, it is now being used as an effective tool in sales promotion for attracting customers. The creative and effective applications attract the corporate sectors and consumers. Multimedia is also able to offer in various ways and means to maintain an edge over the competitors. That’s why the business houses are making use of multimedia for demonstration of their products and explaining their salient features. They also collect the database of consumers and their choices. Now days, online shopping are very popular by using mobile devices. Smart phones have cameras which provide both the requirements and demands of multimedia technologies. Companies use multimedia which is used for attracting customers by using images, video, and animation of the products on the website. By using multimedia, several companies provide details of the products after or before the launching which increases the customers and also increases the production of products.